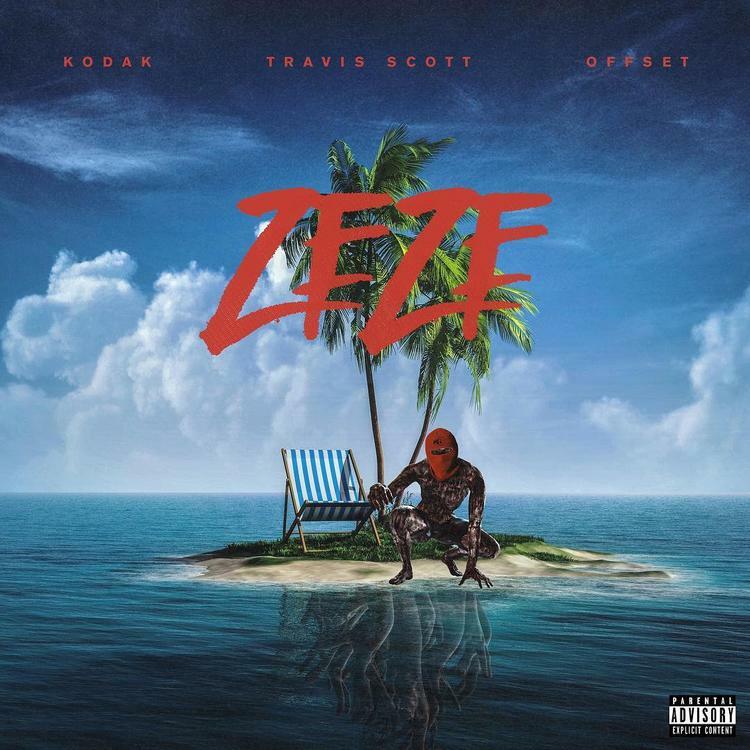 Home>New Songs>Kodak Black Songs> Kodak Black Calls On Travis Scott & Offset For New Single "Zeze"
Kodak Black gave fans something to look forward to last month when he was spotted in the studio with Travis Scott working on some new music. The two gave us a preview of what they were working on while dancing in unison along to the song in a hilarious, perfect meme-worthy clip that went viral, which would go on to be called the #WaitingChallenge, but now after patiently waiting to hear the final result, it has arrived. Following up his first official single since getting out jail in August with “If I'm Lying I'm Flying” with Bruno Mars & Gucci Mane, Kodak decides to stay true to his word and share his highly anticipated new single with Travis Scott & Offset today called “ZEZE.” The song title is rumored to be a dig at 6ix9ine’s latest song names, like “FEFE,” “BEBE” & “KEKE,” considering their back & forth exchange on social media last week. Presumably off Kodak’s upcoming project, take a listen to the infectious, d.a. doman-produced collab and let us know what you think. Record available on iTunes. SONGS Kodak Black Calls On Travis Scott & Offset For New Single "Zeze"